Many hospitals choose to fill the J-Tip prior to its time of use. 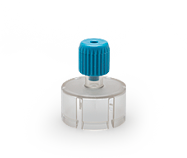 We recommend the use of a J-Tip Sterility Cap to protect the J-Tip after it has been filled and prior to its time of use. Store J-Tip at room temperature (60-100 °F). 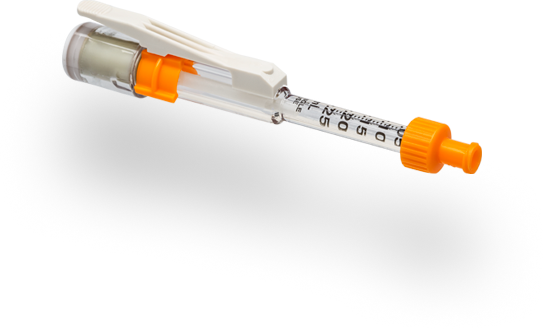 For users who choose to fill the J-Tip by the bedside, we recommend using a Universal Vial Luer Adapter in combination with a standard luer lock syringe to draw medication from a vial and transfer it into the J-Tip.